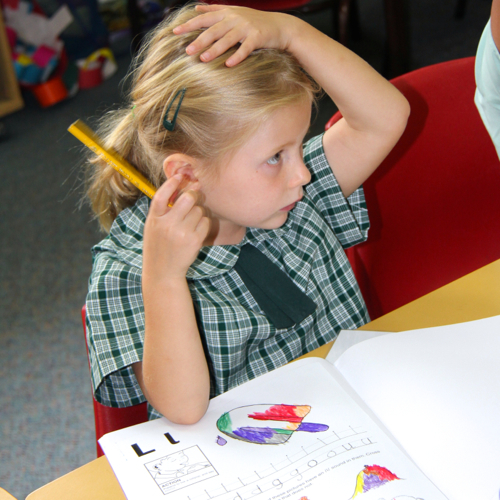 Mary Immaculate has a comprehensive Transition to School Program which runs each year in Term 4. We believe that it is important for students starting Kindergarten to be well prepared for the start of their formal schooling. During this time, they become familiar with the learning environment, staff and routines at Mary Immaculate. This program also allows the staff to become familiar with the students and make important observations prior to the students being placed into classes at the beginning of the school year.